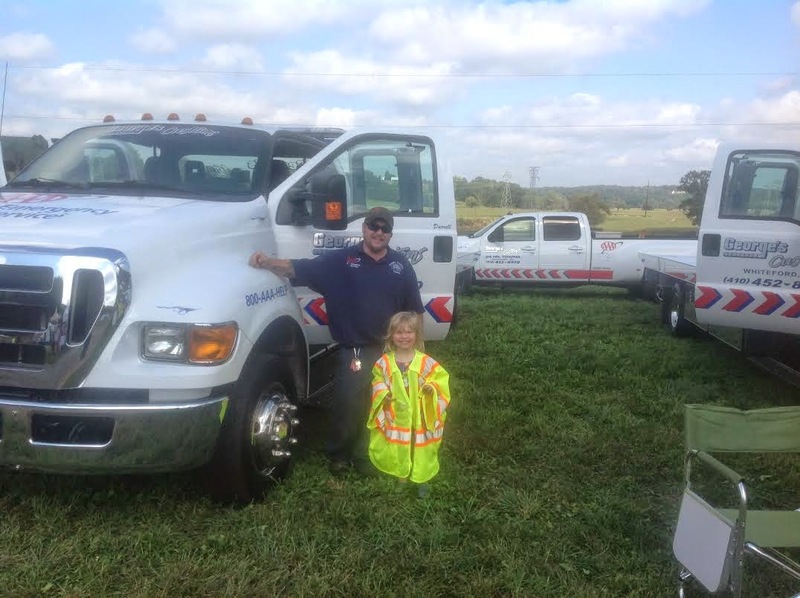 George's Custom Towing: Touch A Truck Success! support of this community event. We live here. We work here. We play here. 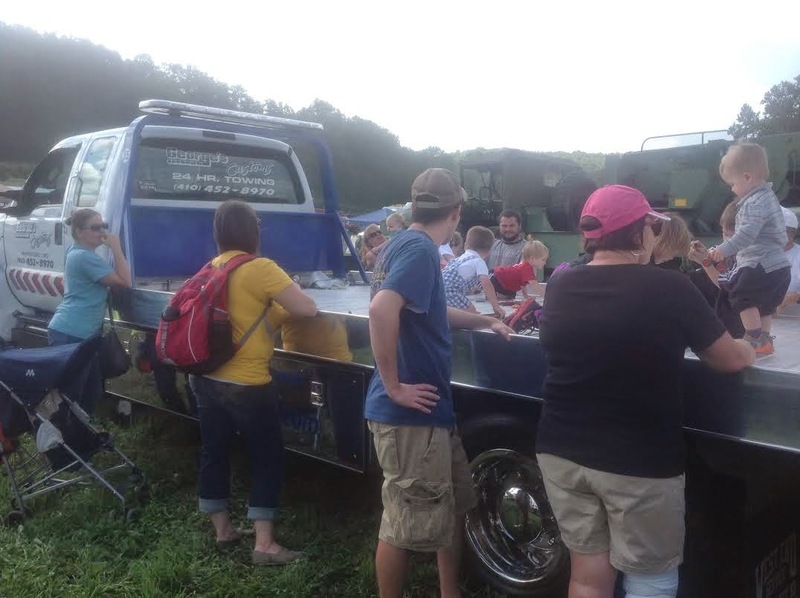 Classic Cars Goldmine in N.C.
Only your tow truck driver knows! Simple theme. Theme images by Kativ. Powered by Blogger.